This book is bonkers! 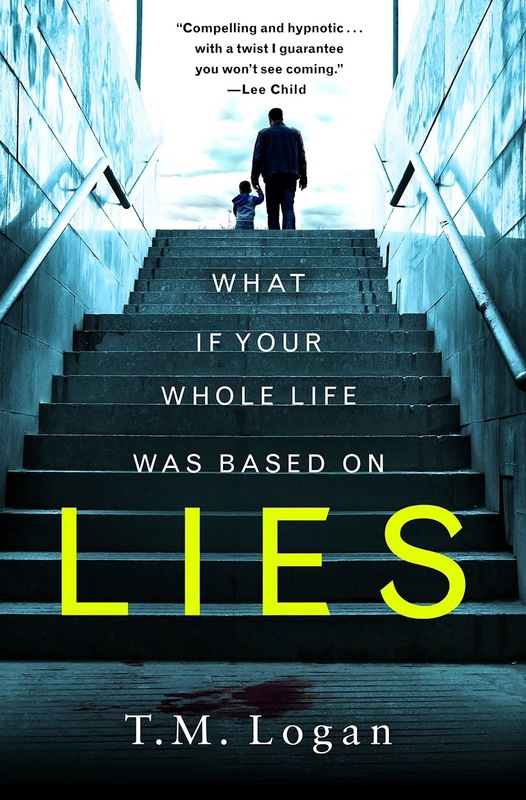 The book cover says "What if your whole life was based on lies," so the bonkers level should be obvious. But, even after finishing it, I still feel like everything that happened was nuts. Don't get me wrong - it is fun to read things that are crazy every once in a while. In this novel, a man is continually trying to unravel what appears to begin with one little lie from his wife. But the lies grow and grow until it is difficult to tell what is real and what is not. Joe is a good father and a good husband, but he also appears to be incredible trusting and super naive. When he sees his wife meeting with her best friend's husband at a hotel, some red flags are raised. But, when he learns from her they were just meeting for business, he accepts it. However, when he sees his wife meeting this man at the hotel, Joe also confronts the man. An altercation happens. And everything begins to fall apart. For example, he learns his wife and this man were having an affair. Then, the best friend discovers the illicit relationship. Throughout the book, Joe is convinced that the other man is trying to ruin his family and get him sent to jail for a crime he didn't commit. What crime? His murder. Joe is convinced the other husband is framing him and will stop at nothing. But, as Joe learns, nothing is what it seems. 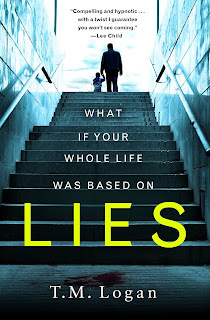 It is a fast read that will leave you turning pages to discover what is true and what is false. With that being said, when I reached the conclusion, I was disappointed because the truth seemed so insane to me. If you read this one, I would love know your thoughts too! Thank you to Netgalley for providing me with this copy for review purposes! It was just released in the US. Happy reading.